Roofs do more than protect your family from the sun, wind and rain. They’re an essential element of every commercial and residential building as they add to the aesthetics and functionality of a property. 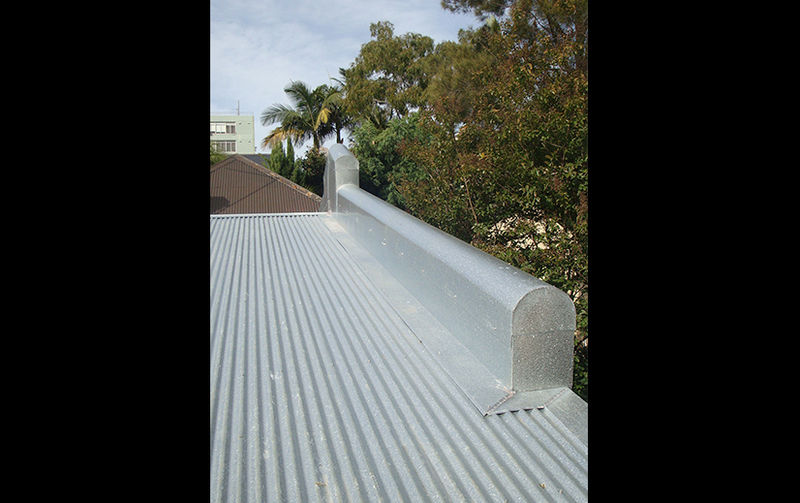 But because roofs are constantly exposed to harsh elements, it’s inevitable that they eventually get worn out. Restoration, replacement or repair should to be carried out immediately. 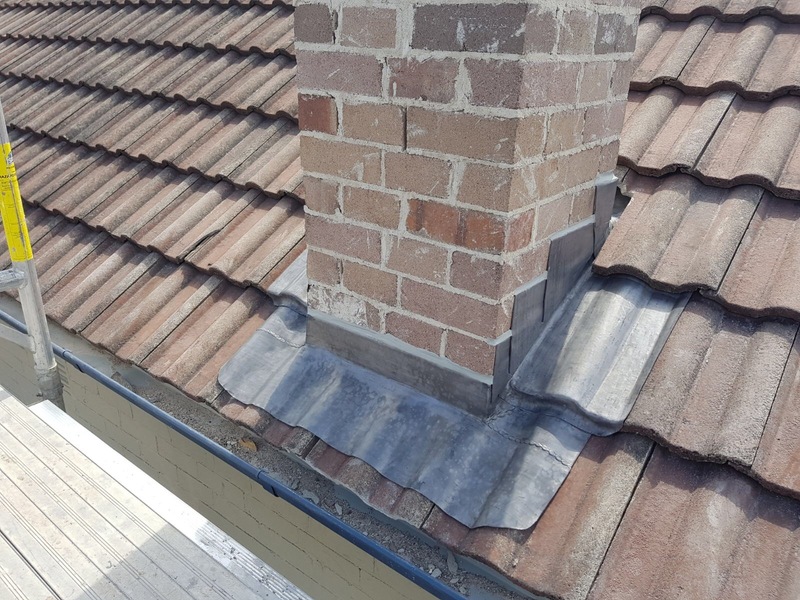 At Architectural Leadwork, our master tradesmen are highly experienced when it comes to undertaking roof repairs or roof restorations in Sydney and surrounding suburbs. 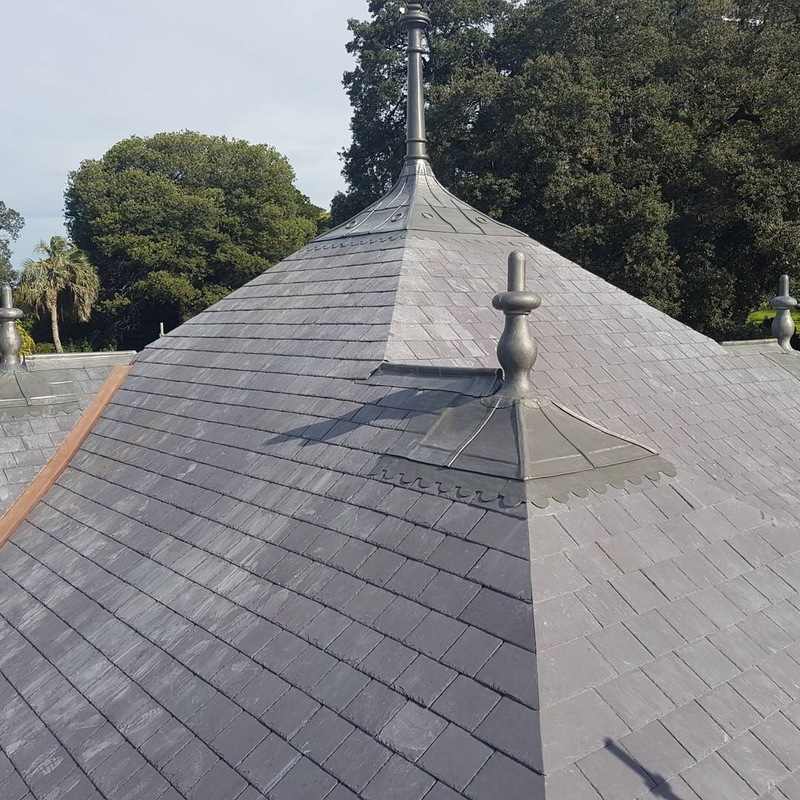 We have in excess of 25 years’ experience in all types of roofing jobs including specialised heritage roof repairs, lead, slate, copper and metal roofing repairs and installation. We’re dedicated to protecting and preserving your roof, not only to increase the value of the building, but most importantly to maintain your peace of mind. Heritage properties have roofs that define their character, value and style. When it comes to repairing and restoring these, it’s absolutely essential that you hire an expert craftsman adept with this kind of work. This means understanding the historic elements that embody the property, as well as the guidelines and standards which need to be followed in order to preserve the building’s architectural elements. Our expert craftsmen are trained to assess historical buildings, check surfaces and ceilings and have the necessary tools, skills and experience needed to restore and maintain your property. We pride ourselves on excellent craftsmanship. Our team of skilled tradesmen are expertly trained and fully updated on current industry standards and guidelines. 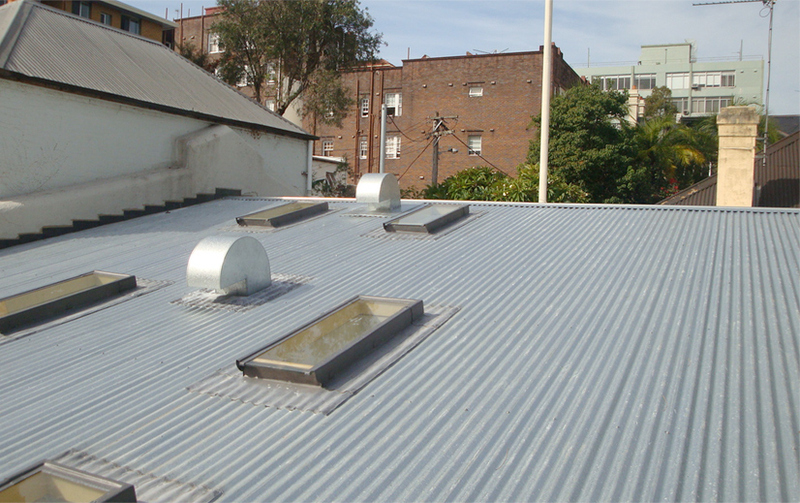 We only source top quality materials, be it for metal, slate, copper or lead roofing in Sydney. All this ensures that your roof will last for years to come. 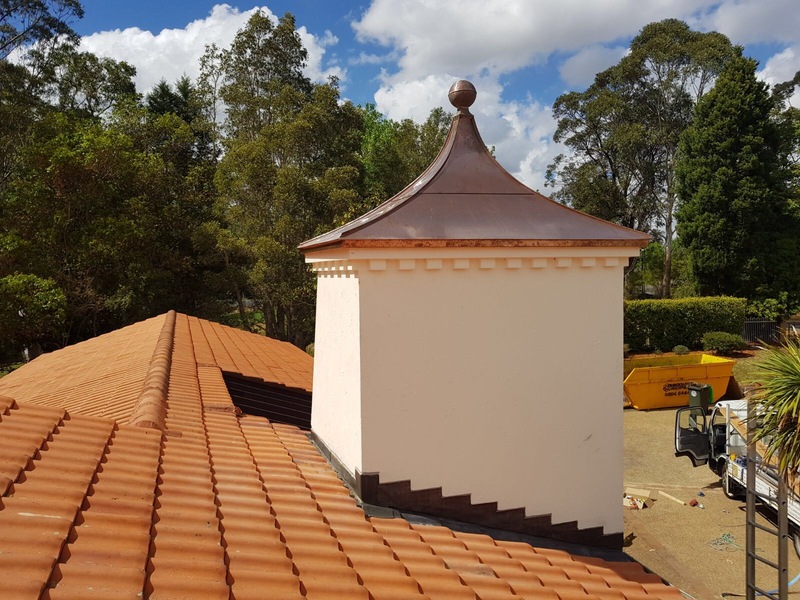 If you’re a property owner or an owner of a heritage property who’s considering restoration or installation of metal or slate roofing in Sydney, you’ve come to the right place. 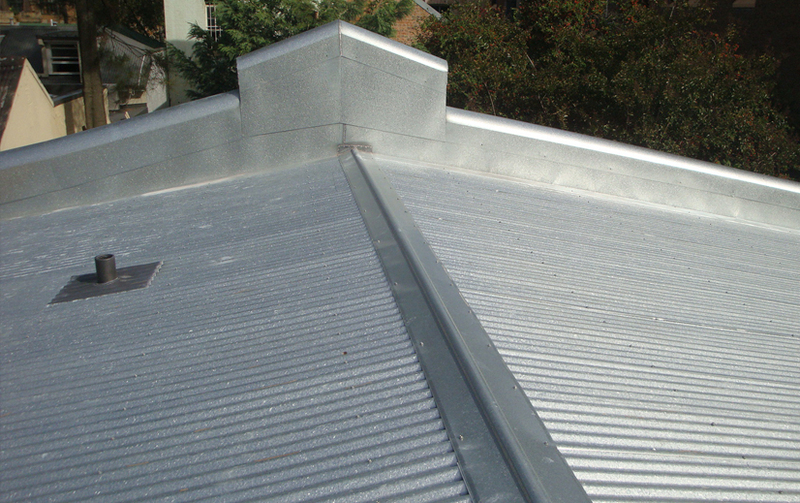 Contact us today to discuss your roof repair or restoration requirements.